If you have any vacancies you would like to register, click here to complete our simple form. 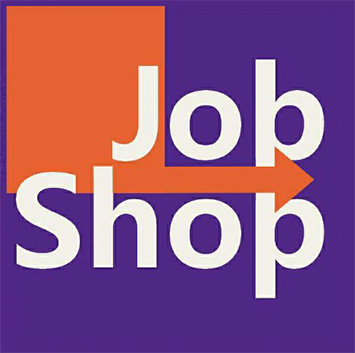 If you have any questions about the Job Shop, please contact Eamon Wykes, on 08000 380 123 or [email protected]. Please help us to make this work! 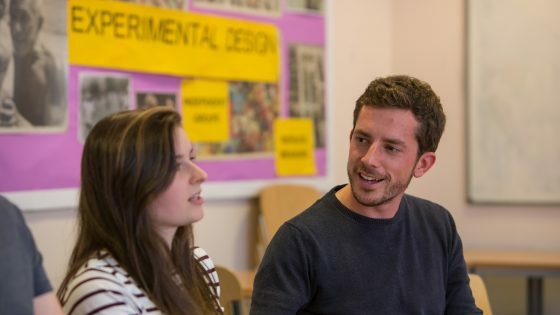 Our students are the future of our local economy.